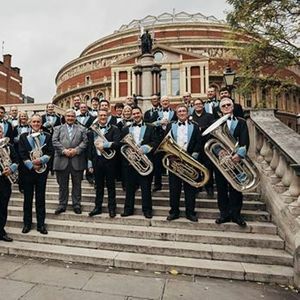 Woodfalls Band team up with the sensational and world famous Risca Male Voice Choir for an evening of unforgettable music making in Andover. 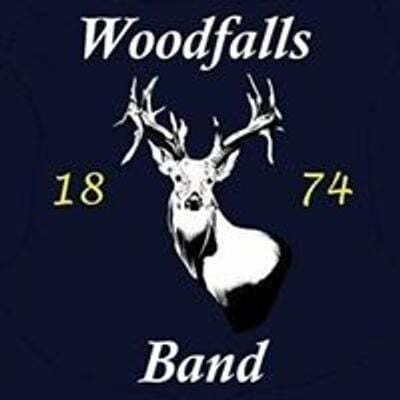 Woodfalls Band is a championship section brass band based 9 miles south of Salisbury on the edge of the beautiful New Forest.Formed in 1874, the band plays across the UK and abroad to high acclaim. 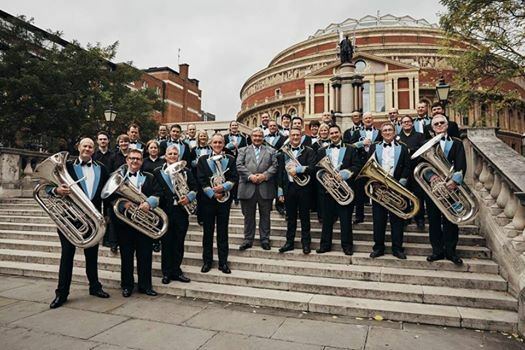 We are the current West of England champion band.